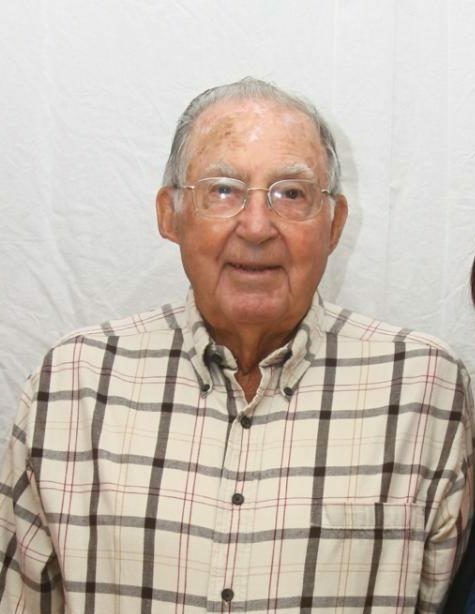 Raymond Leroy Reash, 95 passed away at 4;12 am Friday January 25,2019 at his residence at Five Star Residences in Lafayette. Ray enjoyed his life and many friends there, and his family is grateful for the love and care he received from the staff and Franciscan Hospice Care. Ray was born November 17, 1923 in Columbiana, OH to William and Olive Reash. Ray graduated from Fairfield Twp. Central High School in Columbiana in 1941. He married Omega Fay Shelton on March 28,1948, she preceded him in death March 21,2012. 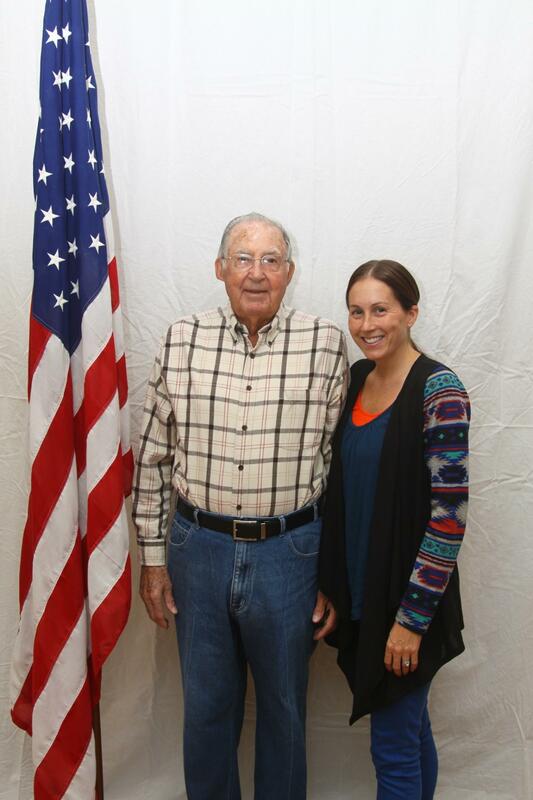 Ray served in the US Army in WWII from 1943 to 1946 in Co. C 276th Infantry Reg, 70th Division. He was the recipient of a Purple Heart. Ray worked for the A&P Tea Company for 23 years. His last 10 years were spent as manager at the A&P on 6th Street in Lafayette. After retiring from A&P he worked at Purdue for 18 years as the supervisor of the pharmacy store. Ray enjoyed fishing, golfing, bowling, playing cards, as well as reading westerns, watching Purdue sports and baseball games. 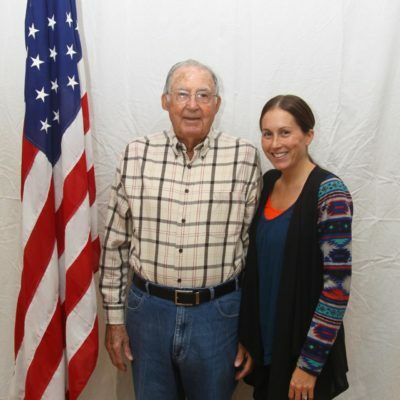 Ray lived a full life and he loved spending time with his family, especially his grandchildren and great-grandchildren. Surviving is a son Stephen (Sherry) Reash of Lafayette, three grandchildren Nicole (Temp) Simpkins of Auburn, AL, Amanda (Brad) Knoy of Lafayette and Tyler Reash of Indianapolis. Five great grandchildren Taylor and Patrick Simpkins, Sawyer Eisley, and Paxtyn Knoy also survive. He was preceded in death by his parents and a great-grandson Cole Simpkins. Friends may call from 1pm until the time of services at 2pm at Rest Haven Memorial Park chapel. Chaplain Dwight Herin will officiate. Military rites will precede the service.